Welcome… To the South Island’s favourite foot race. 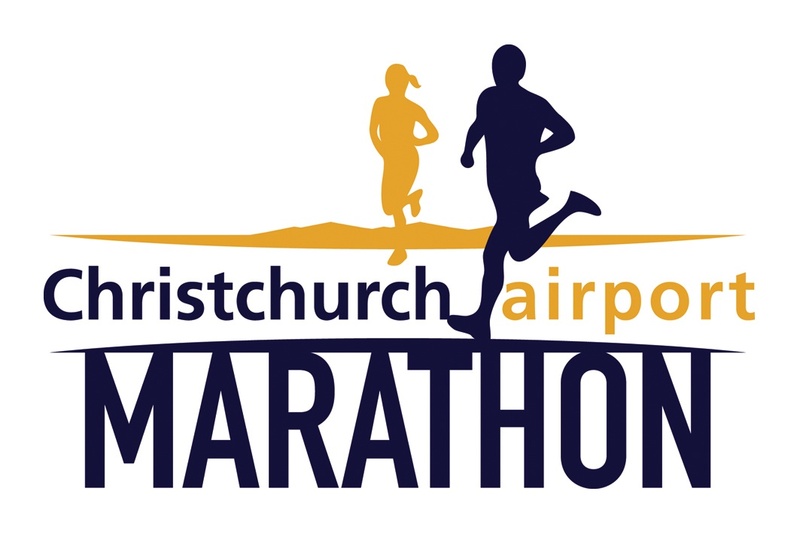 Inspired by the 1974 Commonwealth Games marathon, the Christchurch Airport Marathon event is renowned as one of the fastest courses in the world. But it is also one of the most scenic and supportive. The best of luck in the 1/2 marathon. I just experienced your blog for the first time and I think that you are a very, very good writer. You and Saga must be the most literate 2 of your generation! Rick Briggs.